The costuming and theatrics of The Opera are often spectacular - when cinematic talent and haute couture collide, it becomes even more so. 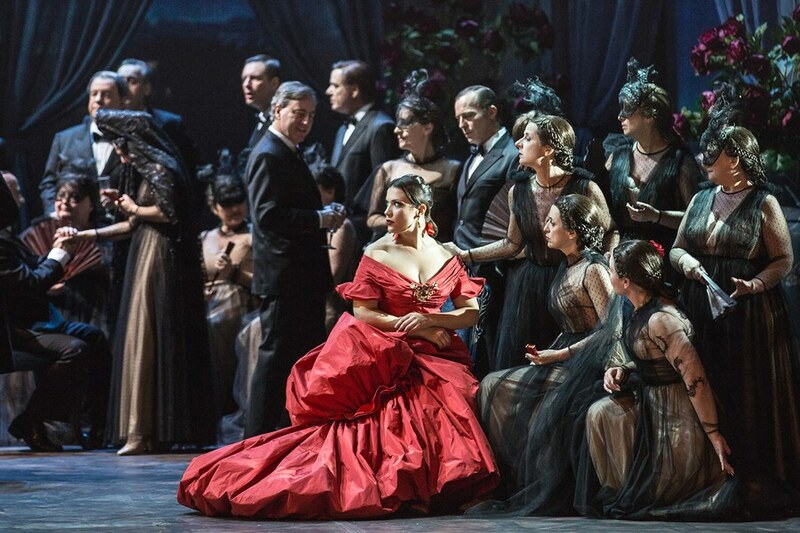 This past week Valentino Garavani & Giancarlo Giammette's opera La Traviata opened in Rome. Beyond the prestige that follows the Valentino name was the added cachet of the name Coppola. When given the chance, Garavani chose Sofia Coppola to direct the re-staging of the Verdi tragedy. In Collaboration with the Teatro dell'Opera di Roma, Valentino & Coppola designed and directed the performance. 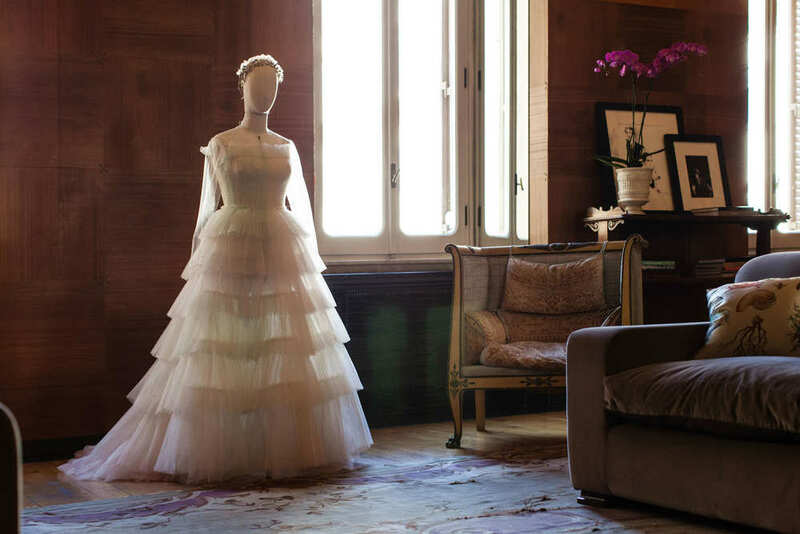 Valentino himself, created the four costumes worn by the lead character Violetta and Maison Valentino creative directors Maria Grazia Chiuri and Pierpaolo Picciolo designed the wardrobe for the rest of the cast. Guests at the opening night showed allegiance for the designers by wearing their Operatic-best, which was coincidently, Valentino.